Ask for a Café Latte, and you get a cup of steamed milk and one shot of coffee. Usually served quite frothy, Café Latte is a favorite drink for those who want their brew to be milky and less bitter. This is a three-layer coffee that features one shot of coffee, one shot of steamed milk, and a layer of frothed, foamy milk. Depending on the barista of your favorite coffee bar in Texas, the top layer is usually a topping made of powdered chocolate shavings. A cup of espresso is the one you should pick if you want to experience the pure taste of coffee. To make a cup of espresso, the barista pours boiling water through finely grounded coffee beans. To make a long black coffee, you have to prepare hot water in a cup. Then, pour two shots of espresso into the water. Doing the inverse of this process will give you another type of coffee, which is Americano. This cup of coffee is created by pouring steamed creamy milk over a shot of espresso. Flat white is popular for those doing the night shift, as well as for moms and dads who desperately want to stay awake. 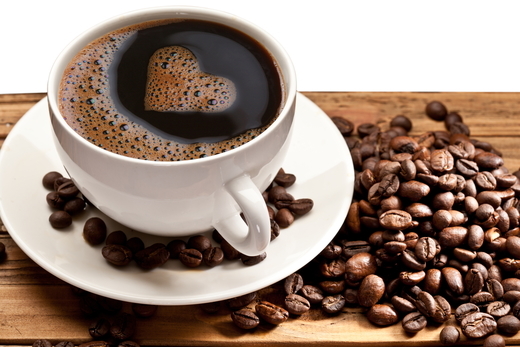 Have you been drinking your usual blend of coffee for a long time? Perhaps, today is the perfect time to try a new blend at Decadent Dessert Bar, an awesome coffee and dessert bar in Texas.